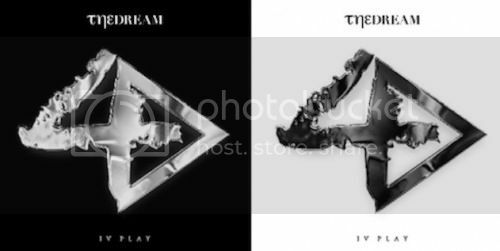 Did you know that along with being at the forefront of album name changing, The-Dream actually makes music? Joking aside, the crooner has announced that his new album will now be titled IV Play, and will be released on May 28th via Def Jam. Check out the album cover(s) below.